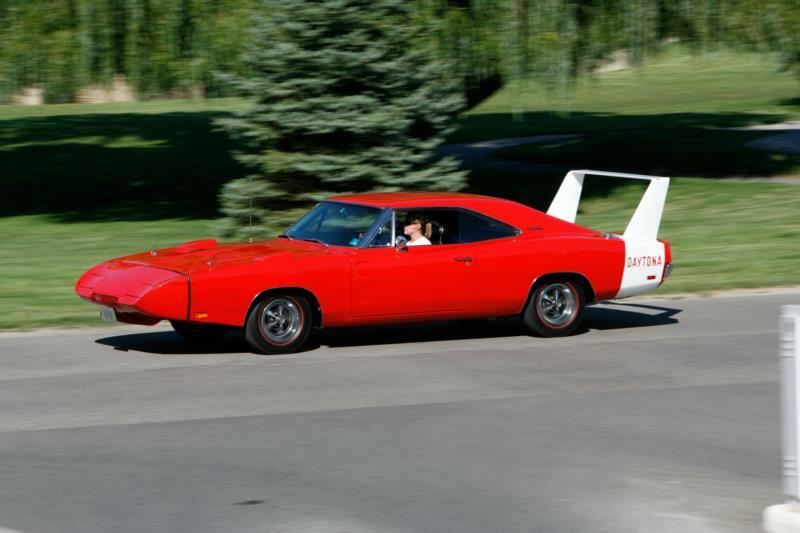 Hideaway headlights remained up front for the restyled 1968 Dodge Charger, but the new “Coke-bottle” body was new along with a tunneled rear window and dual round taillights. Dodge’s mundane 318 cid V-8 was again standard for base models, which could be refitted with a budget-conscious 225 cid six-cylinder or a 383 big-block V-8 topped by either a two- or four-barrel carburetor. 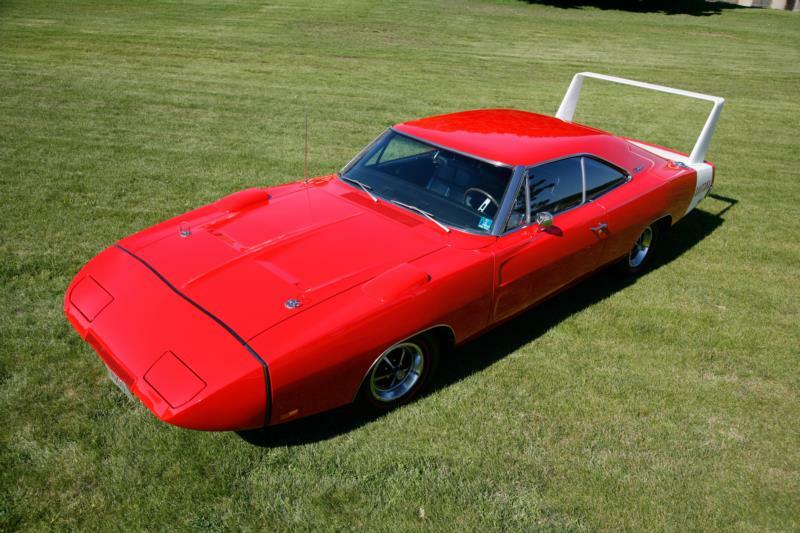 Also new for 1968 was the Charger R/T, identified by Dodge’s trademark “bumble bee” stripes around its tail. 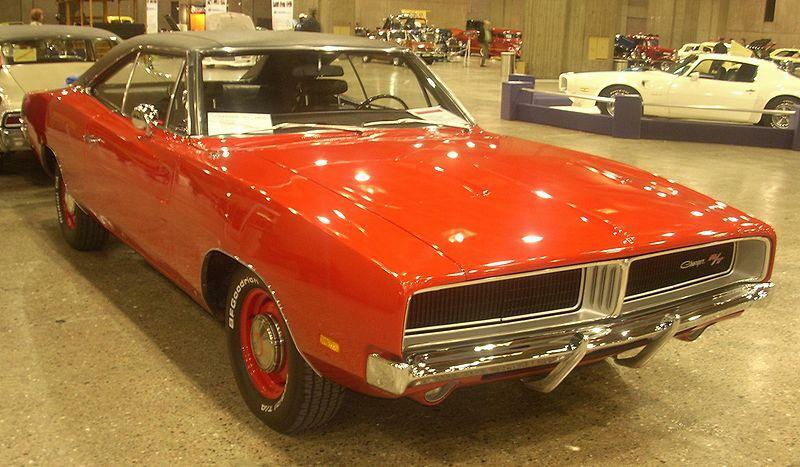 Standard for this muscular B-body was the 375-horse 440 Magnum. The 426 Hemi was optional. 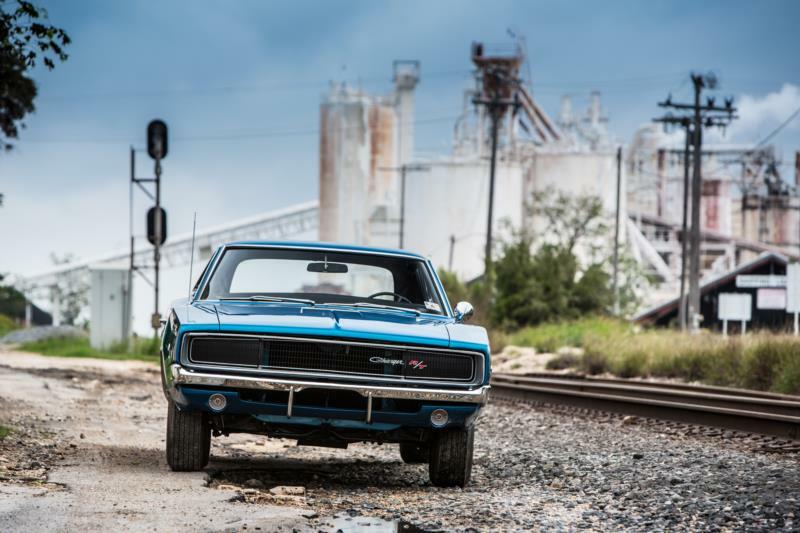 Charger R/T production was 17,584 in 1968, 18,776 in 1969, and 9,370 in 1970, when Dodge’s 390-horse 440 Six Pack V-8 appeared. General updates in 1969 included revised taillights and a new split grille. In 1970, the grille was revised again, and was surrounded by a chromed loop bumper. 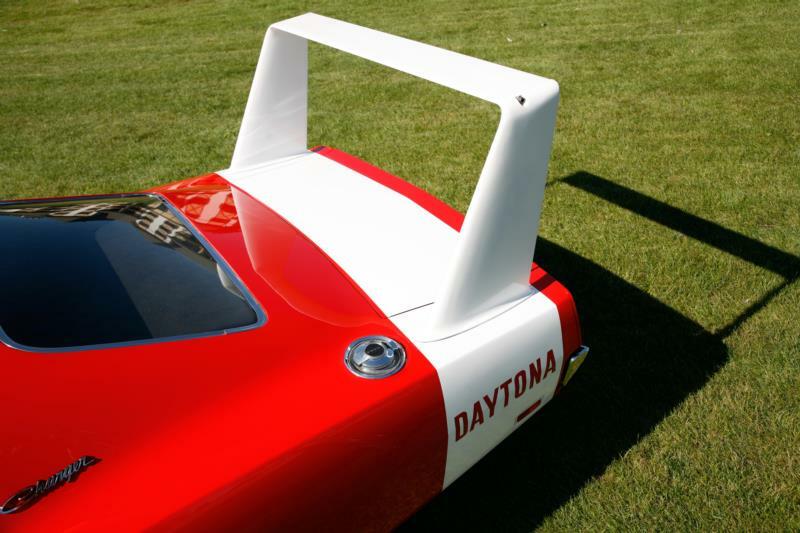 Among historic highlights at the time were two NASCAR-inspired models: the Charger 500 and Charger Daytona, both built only for 1969. 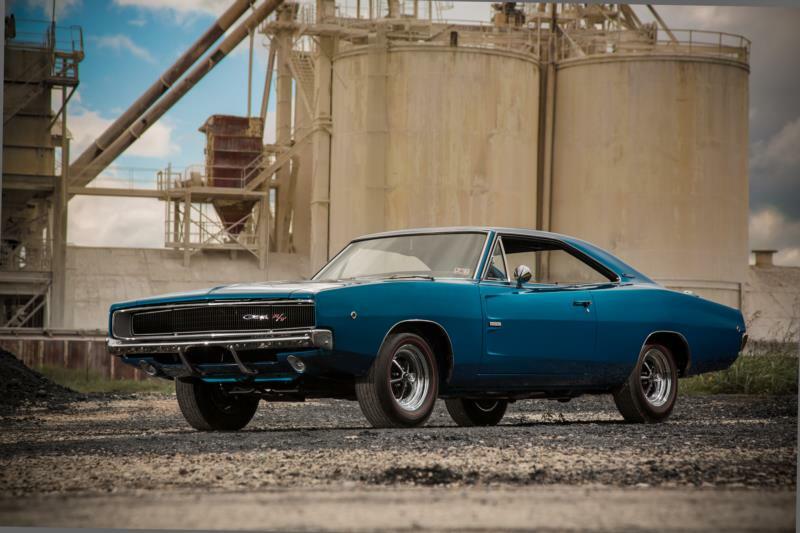 Click here to read Hemmings Motor News' Buyers Guide for the 1968-1970 Dodge Charger.